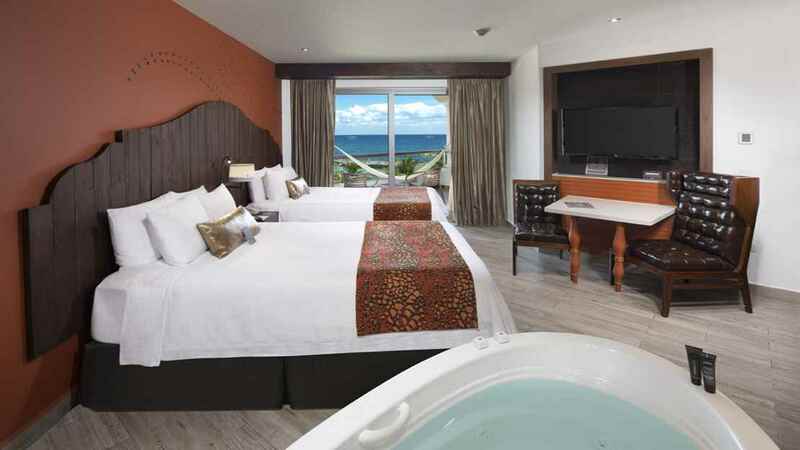 With a show-stopping location on Mexico’s stunning Riviera Maya coastline, the 5-star Hard Rock Hotel has star appeal in abundance. 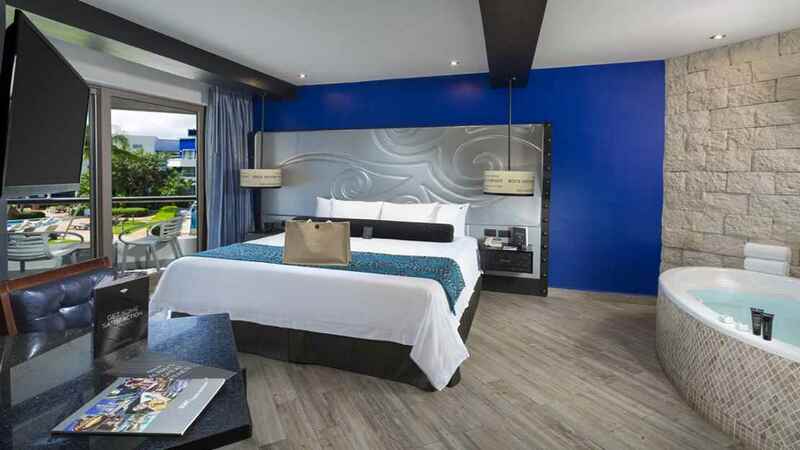 Whether you’re craving uninterrupted tropical relaxation in the adults-only section or family-friendly fun in the sun, this stylish all-inclusive complex caters for all tastes and ages with sensational facilities, including a fabulous waterpark, cool accommodation and irresistible dining options. 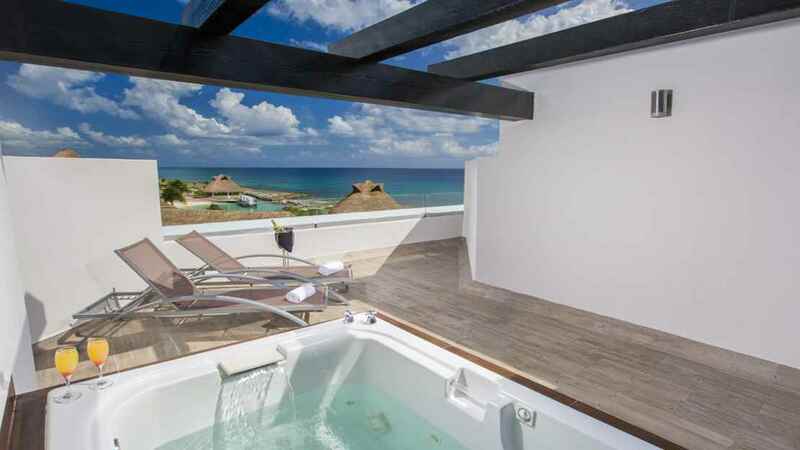 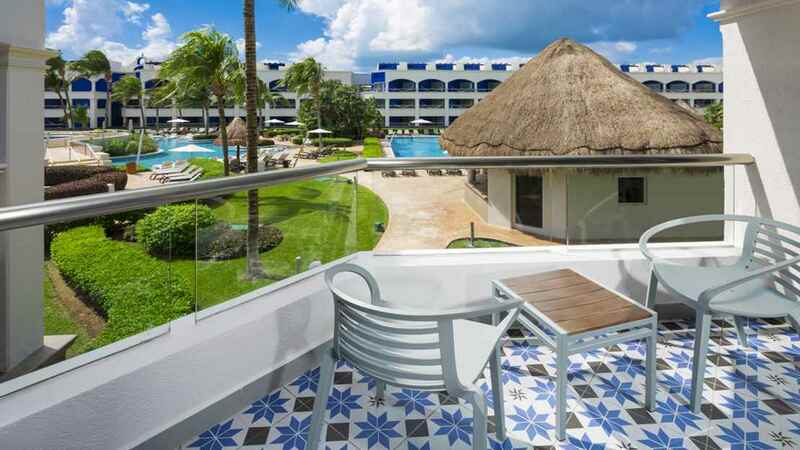 So, prepare to hit a holiday high note with a phenomenal stay at the ultimate rock retreat on the sun-drenched shores of Mexico. 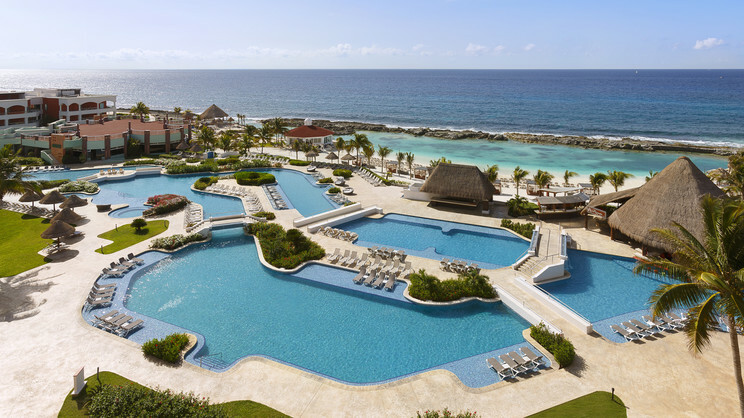 The Hard Rock Hotel Riviera Maya boasts its own private white sand beach. 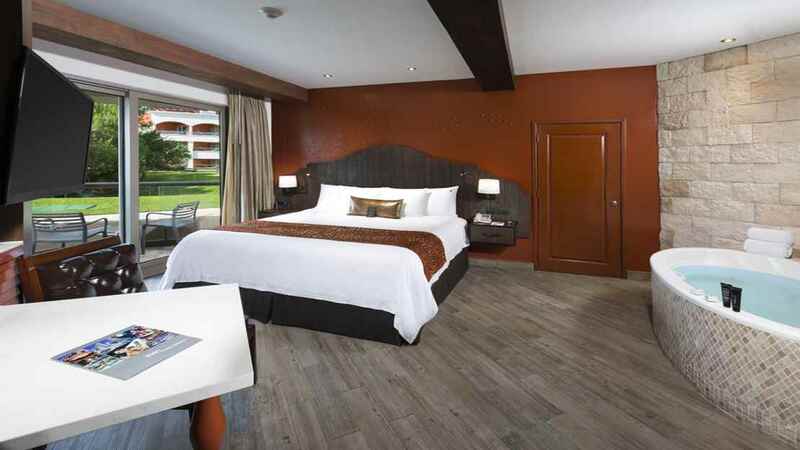 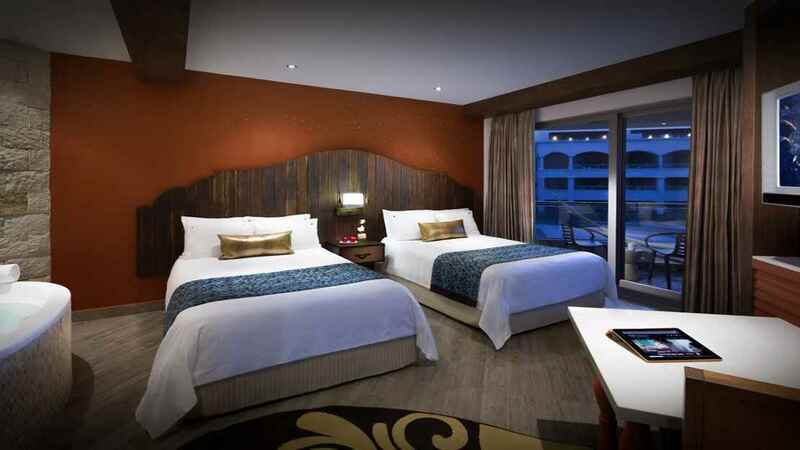 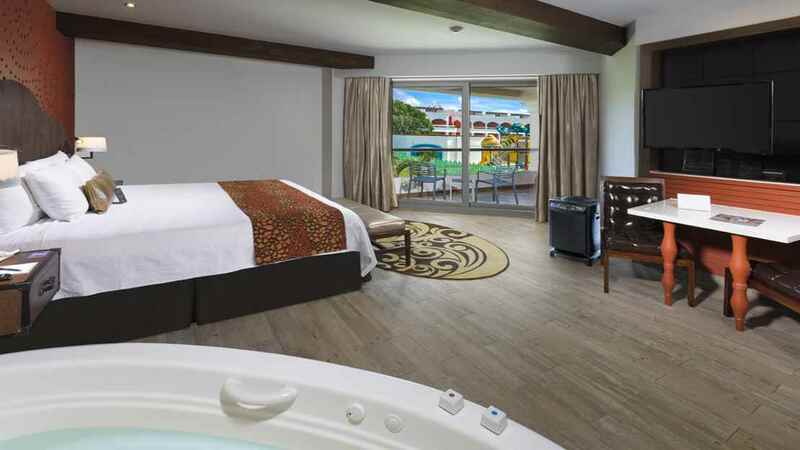 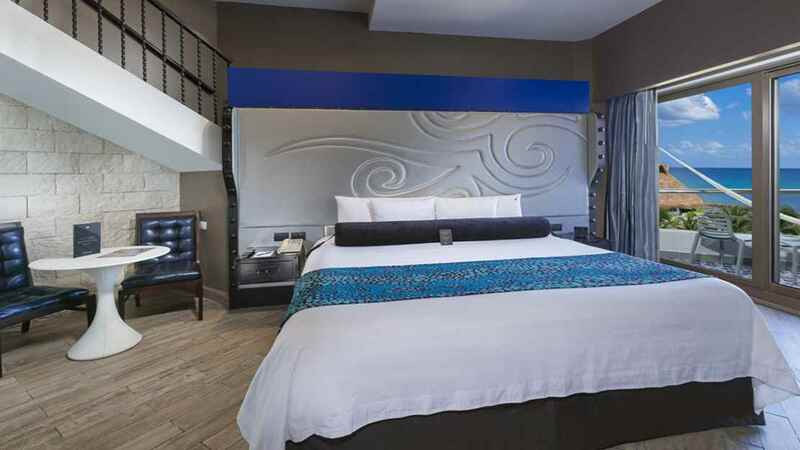 The Hard Rock Hotel Riviera Maya is approximately 76km away from Cancun International Airport.